The Classics Club has spun, and the number is 14! 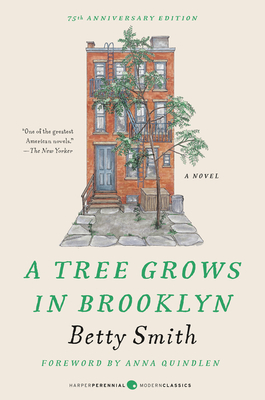 Based on my list from yesterday, I'll be reading A Tree Grows in Brooklyn before April 1. Re-reading, to be precise; it was assigned reading in my 8th grade English class. I am excited to revisit it as an adult(ish) and as non-assigned reading. I love this book! I hope you enjoy it.